Only 1 Studio Remaining in North Olmsted! Only 1 Studio Remaining in North Royalton! All the perks you deserve! Custom designed marketing kits to include business cards, a logo, flyers and much more. Click here to learn more. Keep your phone number, and we'll pay for unlimited talk, text and data. Need to wash your towels? Make life easy and do it right here in our break room. Enjoy unlimited free wi-fi for both stylists and clients. Regular special offers for stylists referring other stylists to us. Professional Partners offering discounted services. We provide a complimentary app for your scheduling and credit card processing needs. 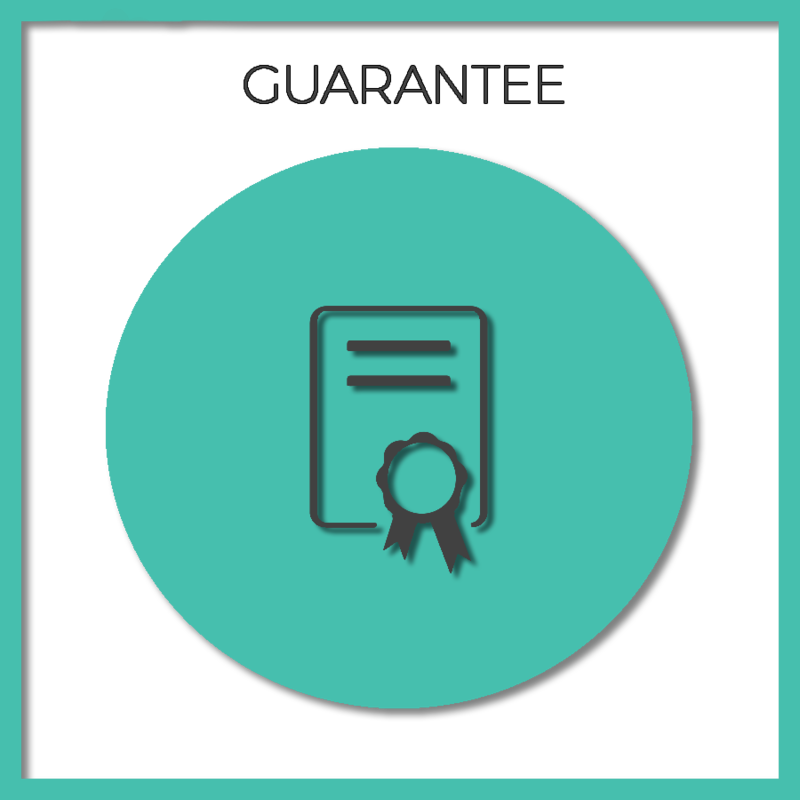 Reduced rates on Square credit processing and other merchant providers. Professional head shots, studio shots and action shots for your advertising and promotional needs. Receive special discounts to support our community. Vacations are good for you. 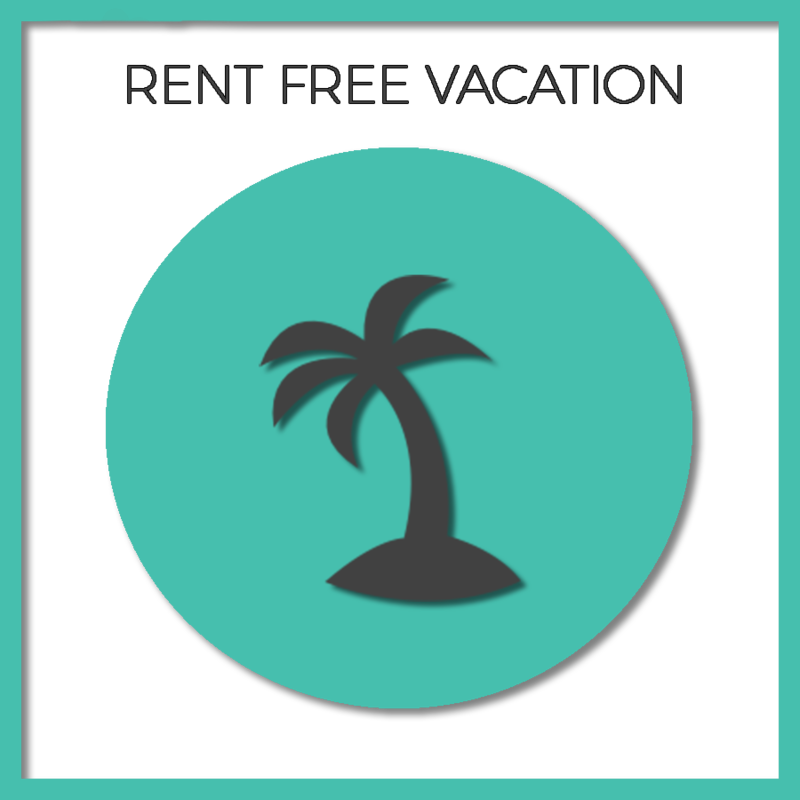 One week per year, take a vacation..and instead of paying rent, pay yourself! 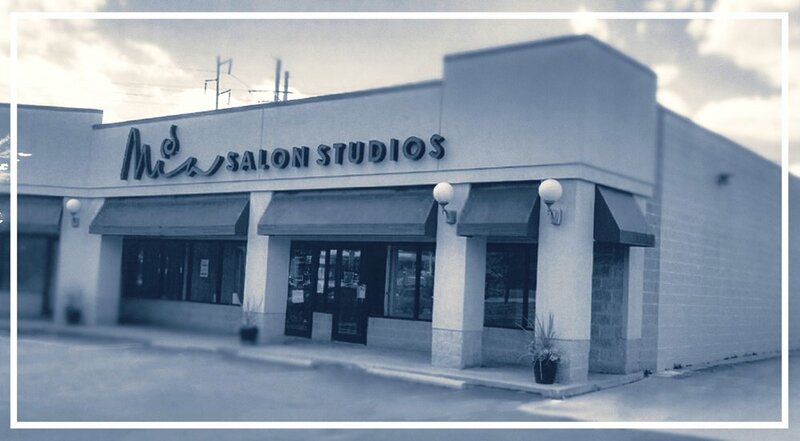 Mia Salon Studios will help you with marketing support so you can grow your clientele. We will support you every step of the way with unlimited business coaching. We offer 1-on-1 coaching on the fundamentals of starting your own business, using social media, increasing your sales, maximizing your tax deductions, and more. Shampoo your clients with instant hot water. No waiting, even if you are the first person to shampoo for the day. Studios are 30-50% larger than industry average, spacious layout, modern appearance, separate shampoo backwash, soft close cabinets, separate color sink, full length mirror. 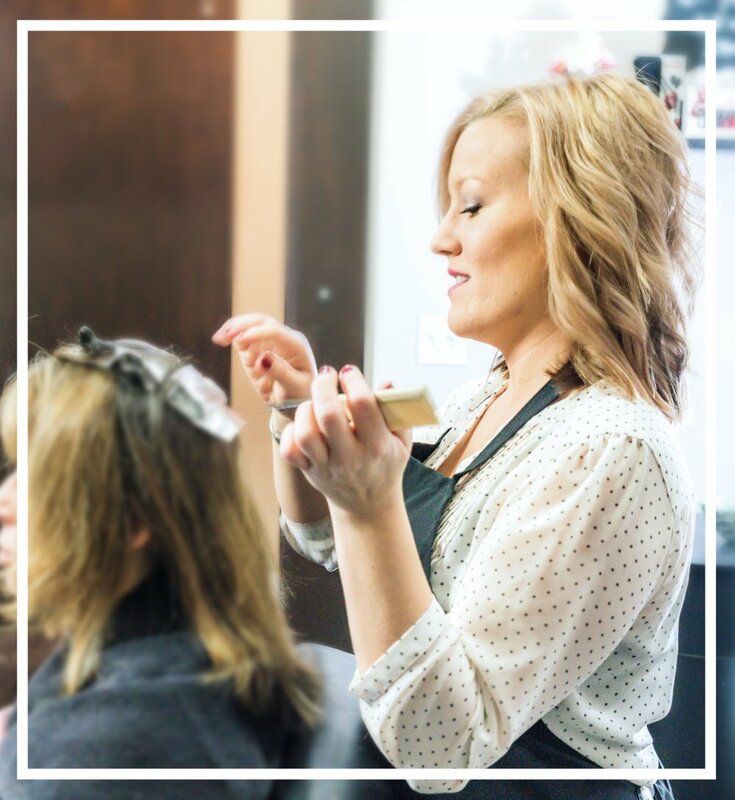 Mia Salon Studios is proud to offer ongoing, continuing education so our salon professionals can earn CEU's and learn about the latest trends in the beauty industry. Studies show owning a pet makes people happier, healthier, and live a longer life. Rescue and adopt a dog or cat from a local animal shelter and we will pay the adoption fees. Thanks for being a part of Mia, would you like a $50 Gift Card to CosmoProf? Salon Centric? Sally Beauty? Let us know, and it's yours. Private quiet break room for stylists to eat lunch, chat with colleagues, and take advantage of onsite washer & dryers. Having a baby? No worries, take some time off. You deserve it. We provide complimentary handyman service to upgrade your studio! Incredible perks so you can have more, be more, do more. Check out our frequently asked questions, if you can't find your answer feel free to call us or contact us anytime!